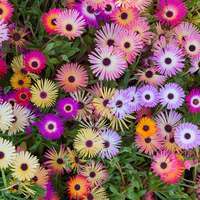 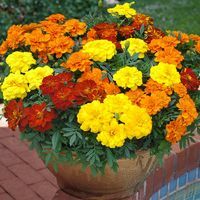 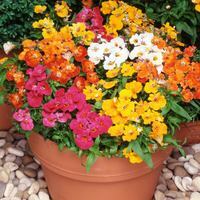 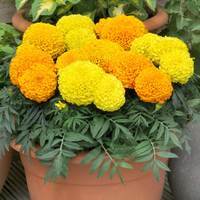 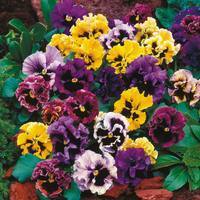 These top quality maxi plug plants will provide you with a great range of flowers to create a beautiful summer display. 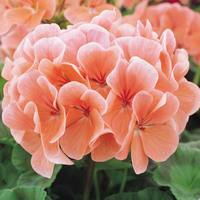 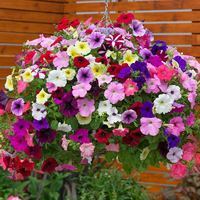 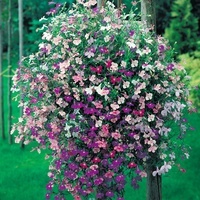 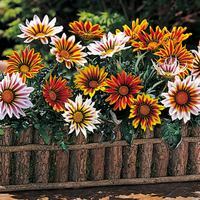 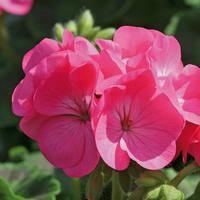 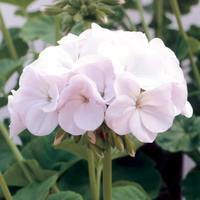 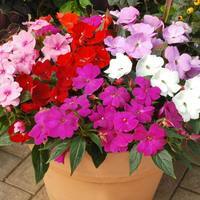 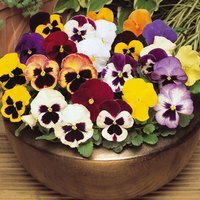 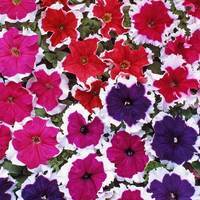 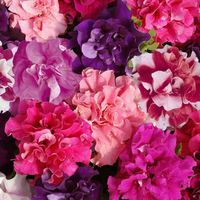 With plants suitable for hanging baskets, pots and containers you’ll find a great variety to choose from. 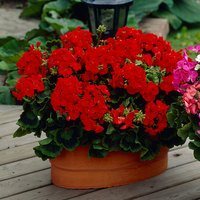 Our nursery fresh plants are supplied in specially designed blister packs with a robust box sleeve to make sure they get to you nursery fresh and ready to plant.